FxFoto is a very complete tool with which we will have everything necessary to organize and edit our photos in the most responsible and professional manner. 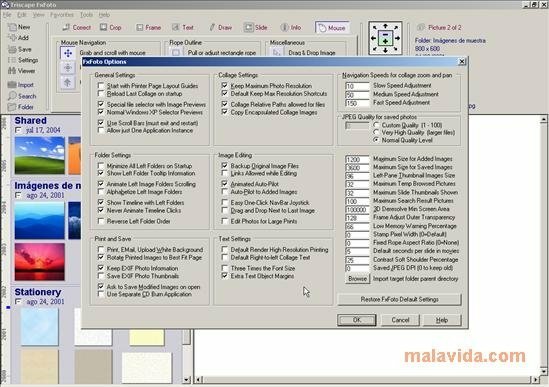 Designed by acknowledged digital photography specialists, this program has been developed from scratch, establishing a new kind of editing interface that organizes all the dialogs and tools in a single toolbar, so that we can concentrate on our images. As well as the common auto-correction, red eye elimination and white balance functions, FxFoto includes a sophisticated cutting tool with adjustable outline. 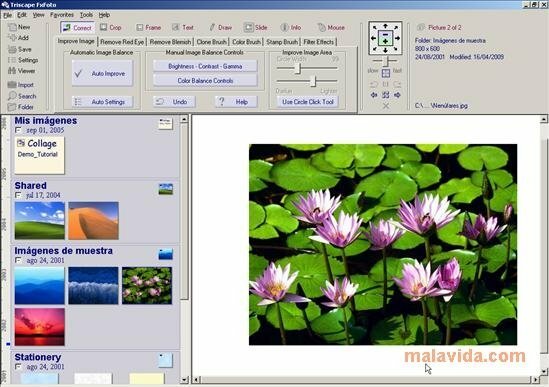 It has a powerful cloning brush, a tool to illuminate and darken image light sources, a color brush that allows to extract color or transparencies, and a lot more. All the latter, together with more than 75 surprising effects like Posterize, Despeckle, Saturate, Motion, Oil Painting and many more, among which we will find a wide variety of 3D effects. As an organizer, FxFoto allows us to locate the photos almost instantly thanks to its brilliant scrolling window. 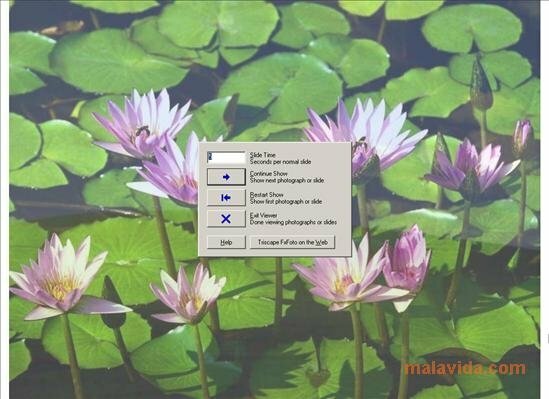 It can automatically import photos from nearly all the digital cameras, and it also allows us to carry out other tasks that would be more normal in a file explorer. 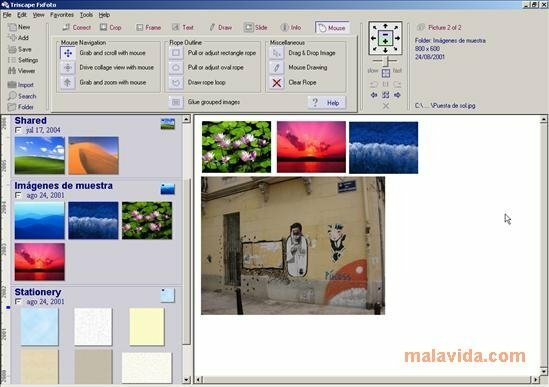 It isn't the most intuitive digital photo application on the market, but it is probably one of the most complete, overshadowing famous applications like Photoshop Elements. A solution for photography enthusiasts that are looking for something different and less expensive.